BOOK REVIEW: Jan Zielonka (ed.). (2015). 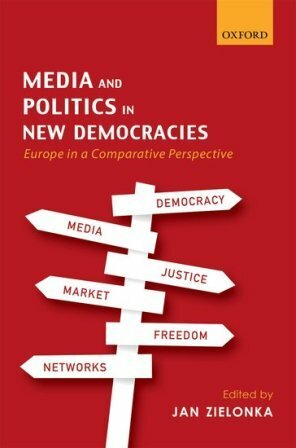 Media and Politics in New Democracies: Europe in a Comparative Perspective. Oxford: Oxford University Press, pp. 322, ISBN 978-0-19-874753-6.